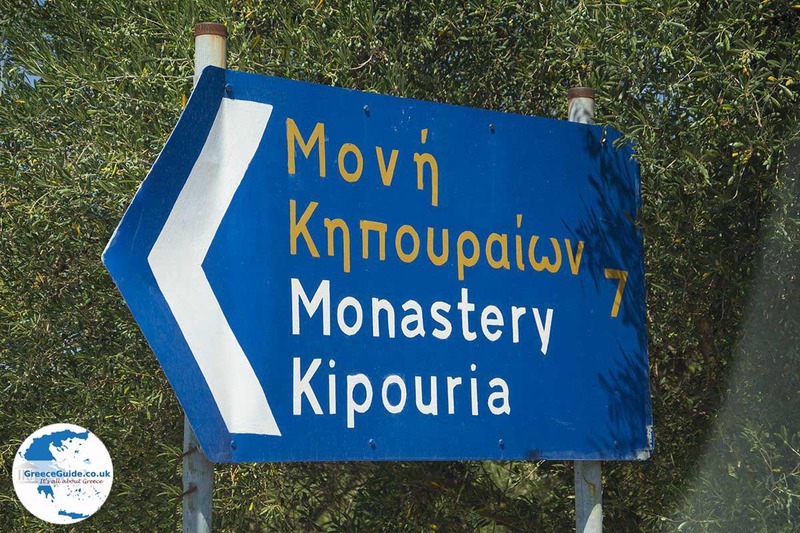 The Kipoureon monastery. 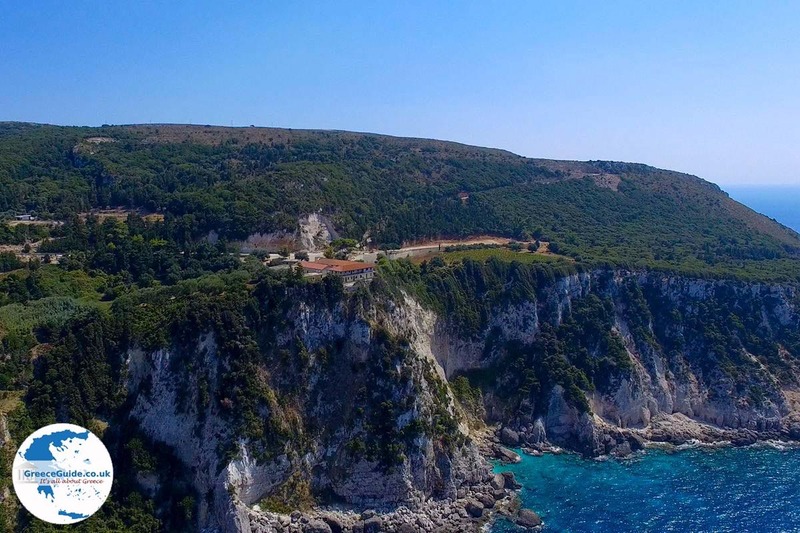 The Kipoureon monastery (Monastery of Kipourei or Kipouria) lies in the west of the island of Kefalonia, 12 kilometres from Lixouri town and 46 kilometres from Argostoli, the capital of the island. 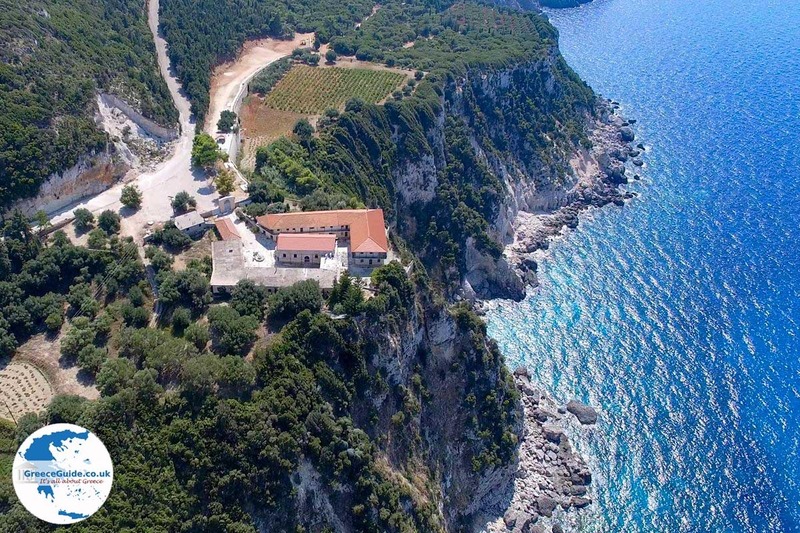 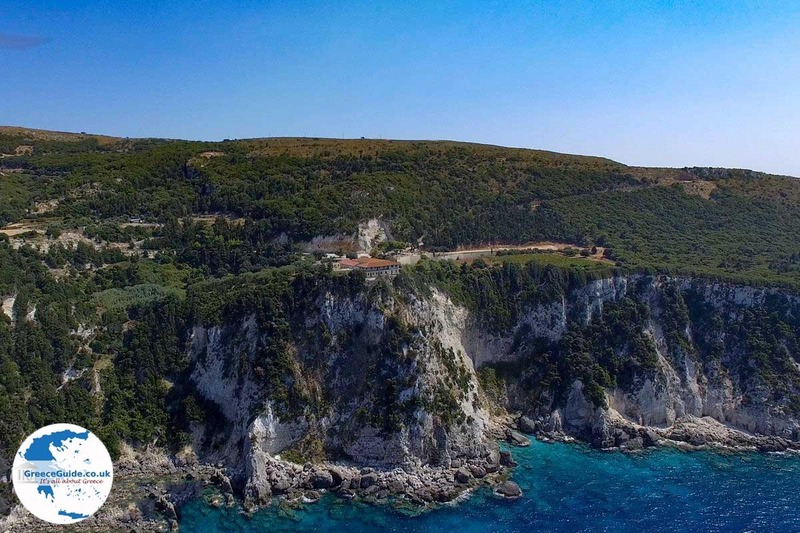 This monastery was founded in the mid-18th century by a Greek Orthodox dean of the island of Paxos. 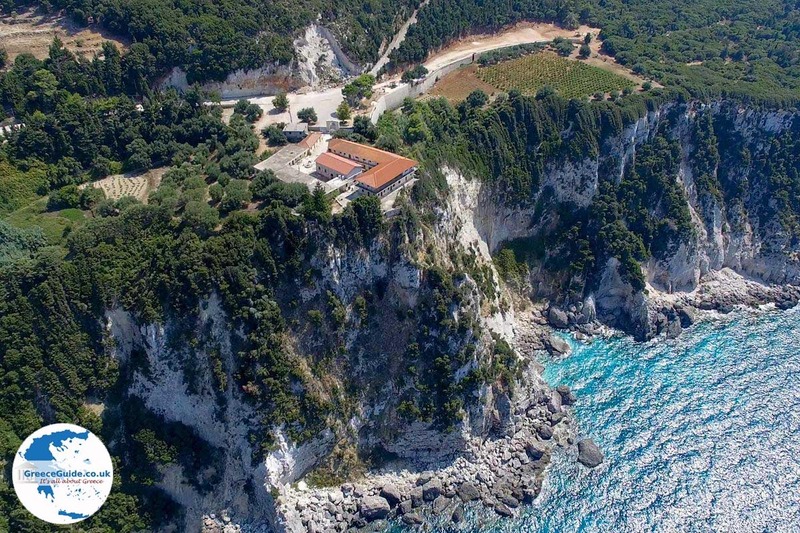 The monastery got its name from the many gardens that are here ( Kipos Garden). 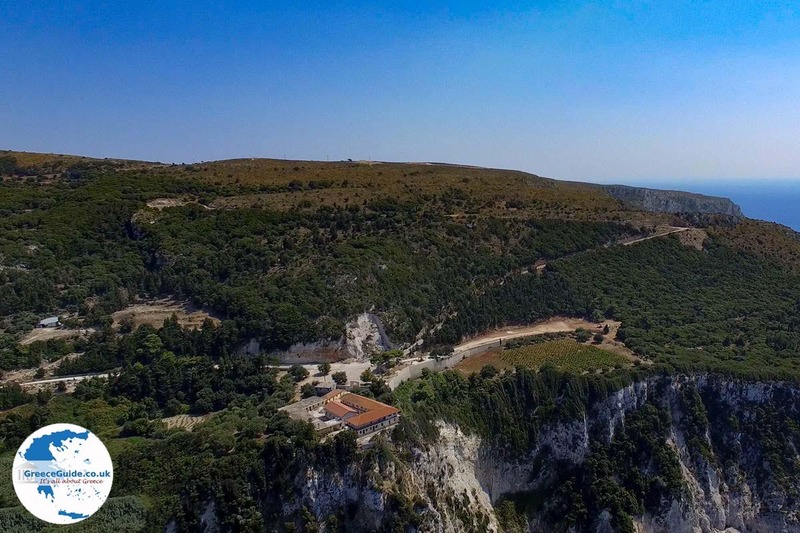 What makes this monastery fascinating is the fact that it is built on a rock, nearly one hundred meters above sea level. 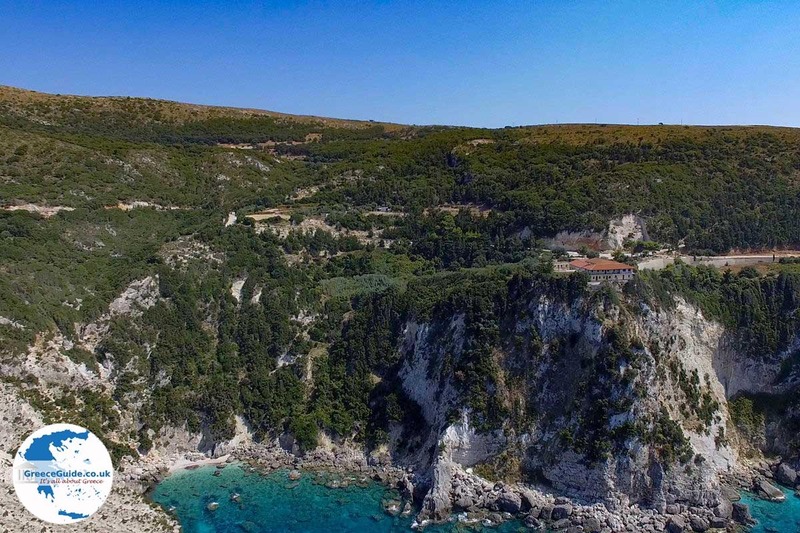 The views from here over the sea especially the sunsets are breathtaking. 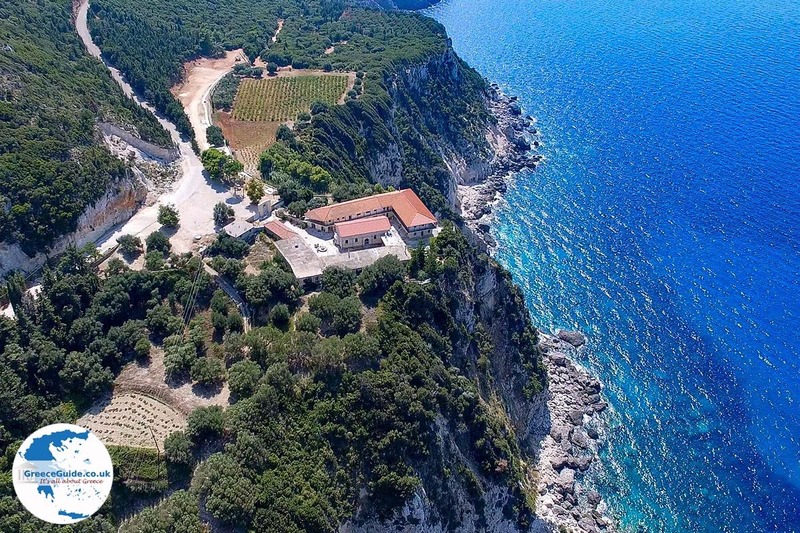 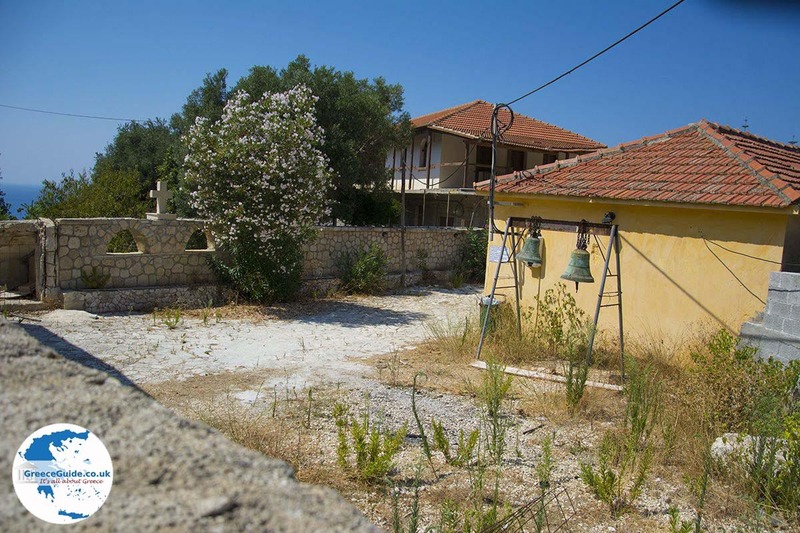 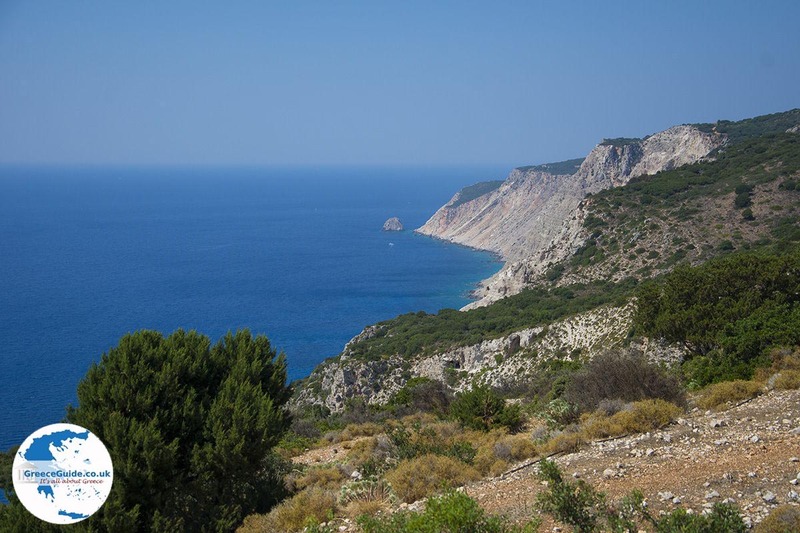 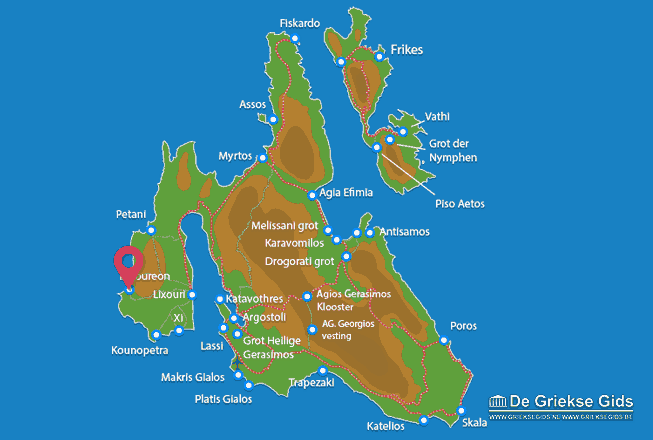 Kefalonia: Where on the map is Kipoureon Monastery located?